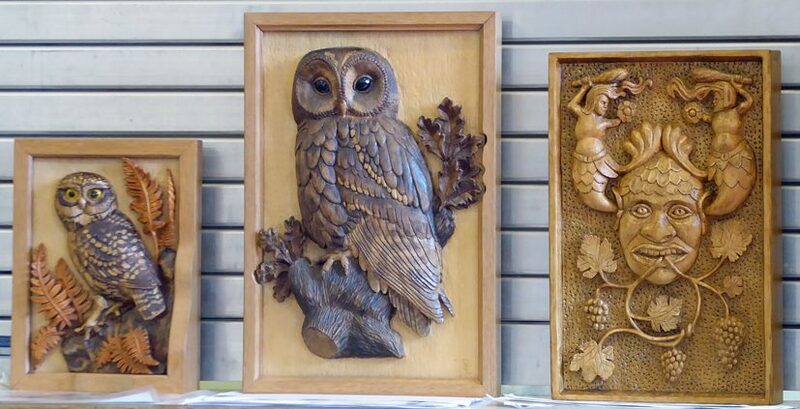 Lancashire & Cheshire Woodcarvers was formed in 1992 to promote woodcarving across the two counties and to allow its members to share a common enthusiasm, ideas and improve their carving skills in a friendly and supportive club. 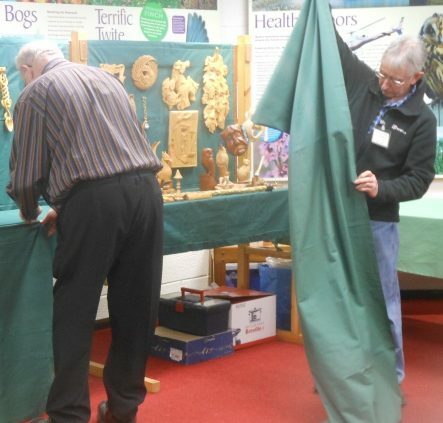 Carvers of all levels of experience are welcome, and beginners can be sure of a friendly reception. We currently have over 30 members. 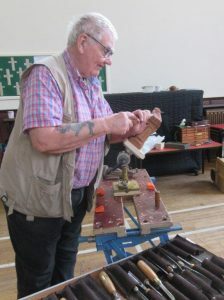 During most of the year we meet monthly on a Saturday and regularly have speakers and demonstration on carving techniques and wider woodcraft. 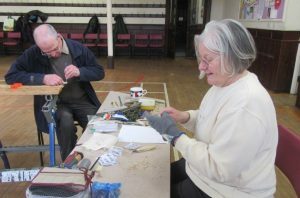 Optionally there are also a regular weekly informal carving sessions on a Thursday for the majority of the year. For full details click here . 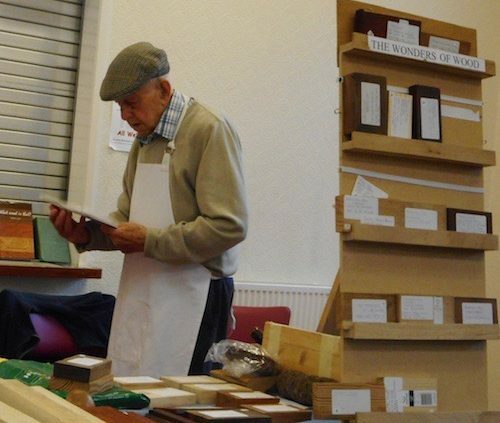 Members have access to the club’s extensive library of carving books and videos. 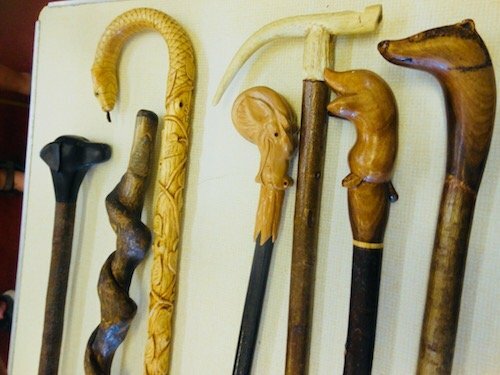 The club also has tools that are available for beginners to use at meeting. For full details of when we meet please click here .